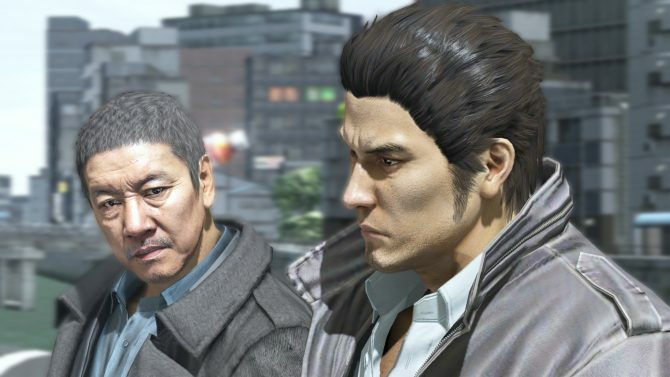 Sega is on a video spree for Yakuza: Dead Souls, and after the two trailers about minigames and hostesses today they released a third. 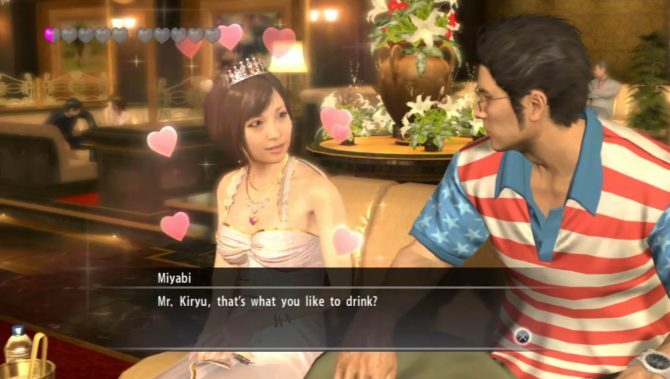 Yakuza: Dead Souls has been on the shelves for a little while, but Sega is definitely still promoting it to the masses, and what's better for that purpose than a good look at the game's hostesses? 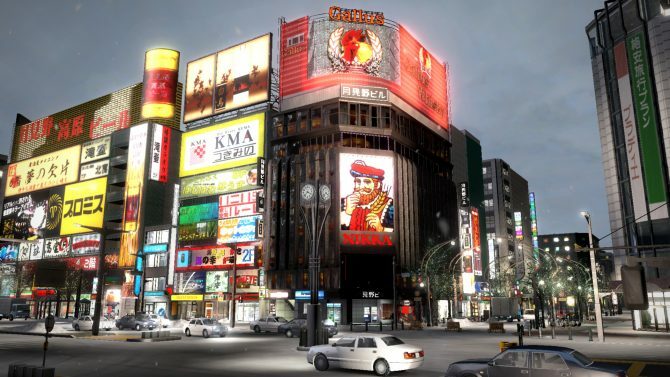 The release of Yakuza: Dead Souls is approaching (tomorrow in the US and on the 16th in Europe), and Sega just published the launch trailer of the game. 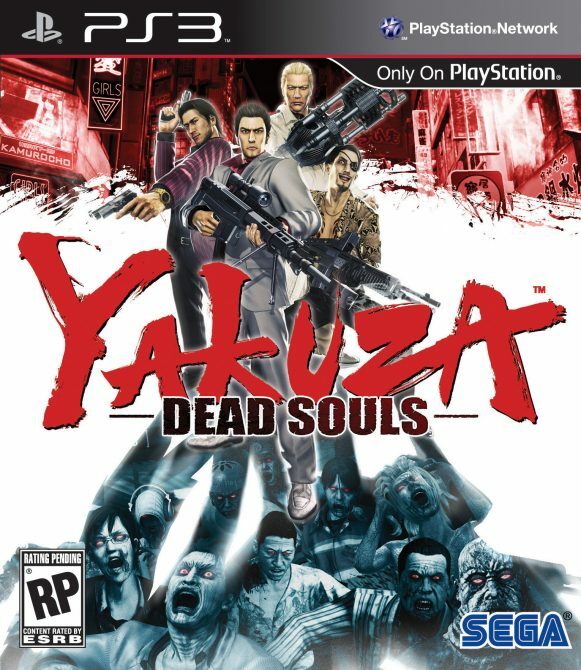 Sega released today a new trailer of Yakuza: Dead Souls, focusing on the bonuses available to those that will preorder the game at GameStop. 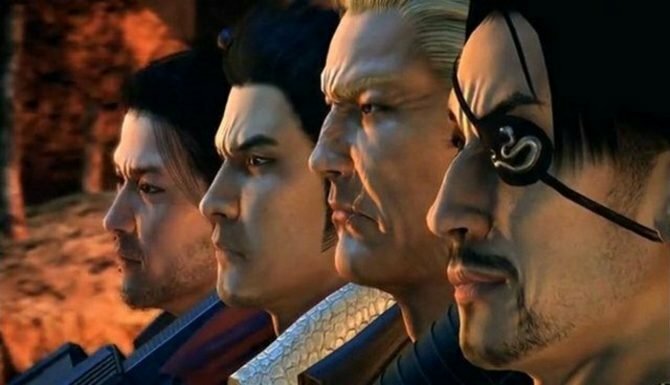 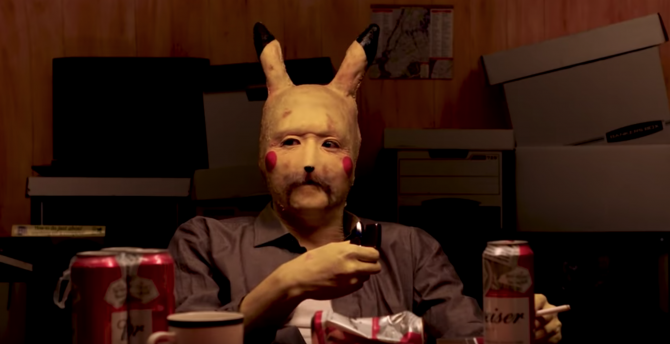 Sega released today a new trailer of Yakuza: Dead Souls (quite horrible adaptation of the quite original Japanese title Ryu Ga Gotoku: Of The End), that will be released on PS3 next March. 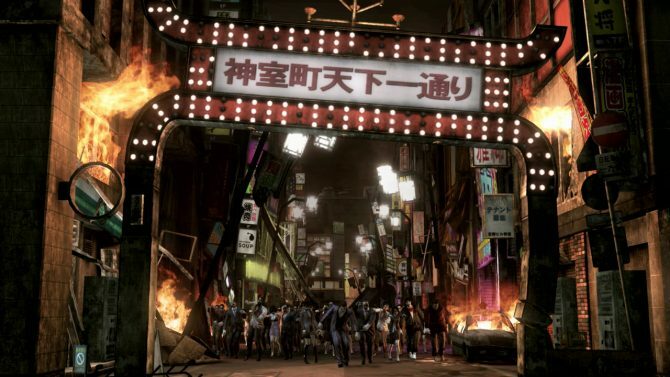 Sega West confirmed today that the zombie-themed spin-off of the Ryu Ga Gotoku series, Ryu Ga Gotoku: Of the End, will be released in the west next march with the title Yakuza: Dead Souls.